In Python, user-defined functions real use is you can use in scripts You can avoid repeated work. 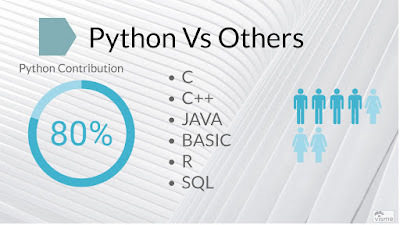 These are very different from C/C++/JAVA. I will give you syntax and example for your quick reference and how to start learning quickly. The keyword def symbolizes the start of the function header. List of parameters also called as a list of arguments through which value is passed to the function. The list of parameters is optional. A colon (:) to mark the end of function header. Optional documentation string (docstring) is used to describe the purpose of the function, which is slightly similar to python documentation using comment. Python statements that perform the intended task for which the user-defined function is made. It is mandatory to maintain the indentation level while writing python statements in the function definition. In the end, an optional return statement is used to return a value (result) from the function. This statement can contain an optional parameter to return the computed result back to the function call. If there is no parameter in the statement or the return statement is not mentioned at the end of function definition then the function returns the None object. The above example is a good one. You can start learning Python UDF quickly. 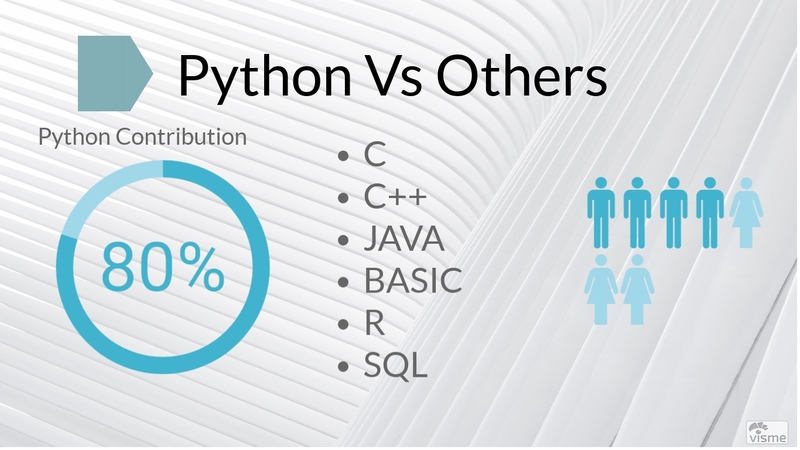 Python is one of the most popular languages in data analytics. There are many other languages that have an option to create UDFs. Even in SQL of any database, you can easily create user-defined functions. 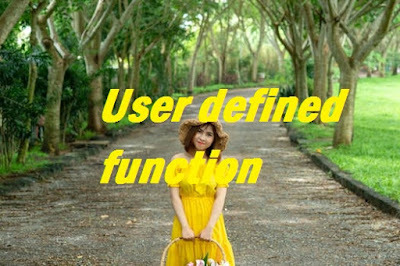 User-defined functions help to decompose a large program into small segments which make the program easy to understand, maintain and debug. If repeated code occurs in a program. The function can be used to include those codes and execute when needed by calling that function. Programmers working on the large project can divide the workload by making different functions. It is always a good idea to name user-defined functions according to the task they perform.